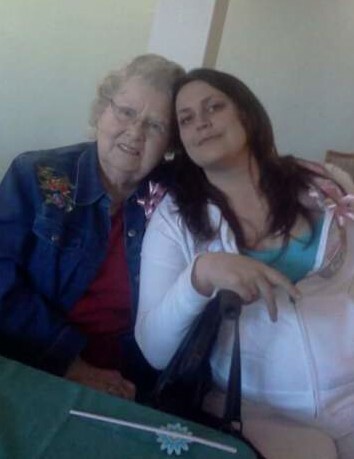 Elizabeth Jean Millner died on August 14th, 2018. She was 97 years old. 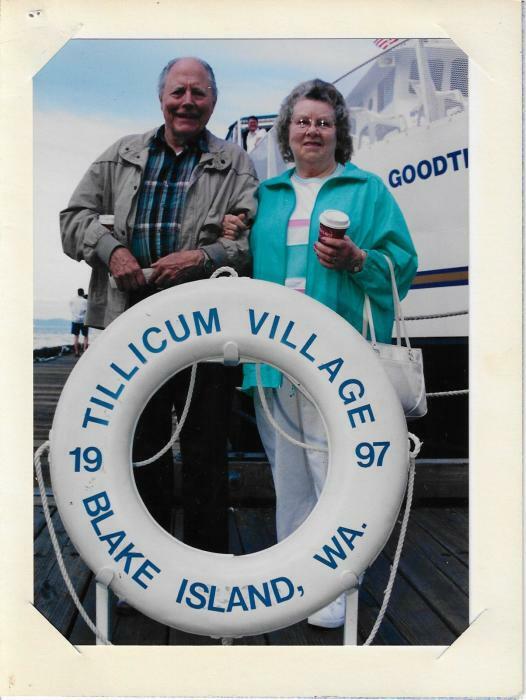 Born on March 8th, 1921 to William and Annie Mitchell, Elizabeth was Pacific Northwest born and raised. She started her life in the sleepy town of Corvallis, Oregon before eventually deeming Washington home. Elizabeth tragically lost her first love, Charles Cecil Williams, at sea while he was abroad with the Coast Guard. But Elizabeth knew that hope and love bloomed where you let them grow. 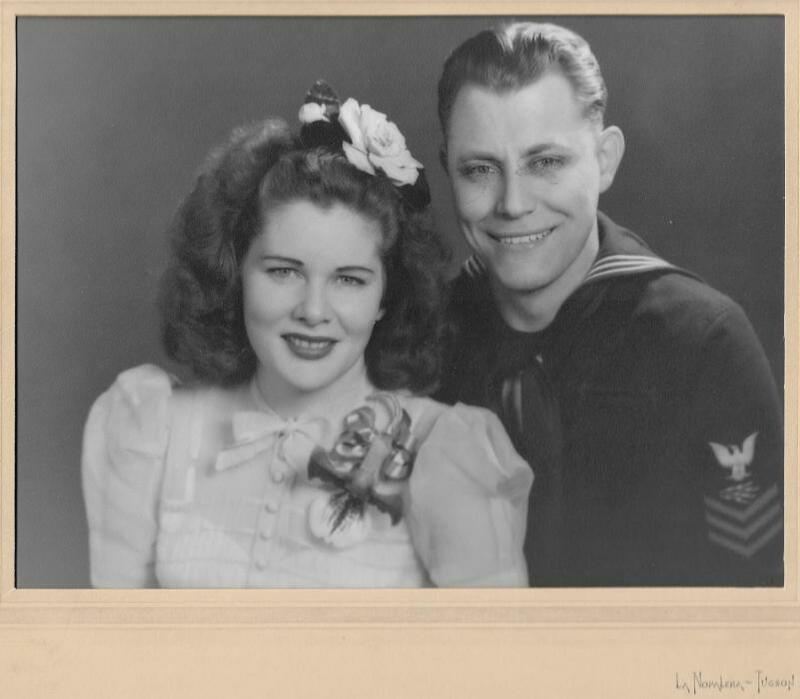 A young war-widow and single mother to a beautiful little girl, Elizabeth found love again with John N. Millner and the two wed in the winter of 1944. Elizabeth and John brought three more children into the world who in turn bloomed in them more love. Elizabeth built a loving home for her family. 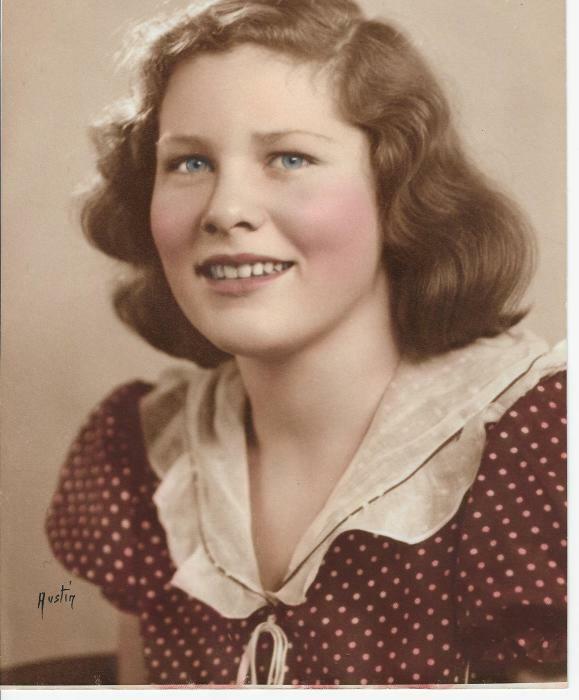 She loved to bake fresh bread, have designated canning days, and sew clothes for the children. Her efforts filled their house with the sights and smells of comfort and love. 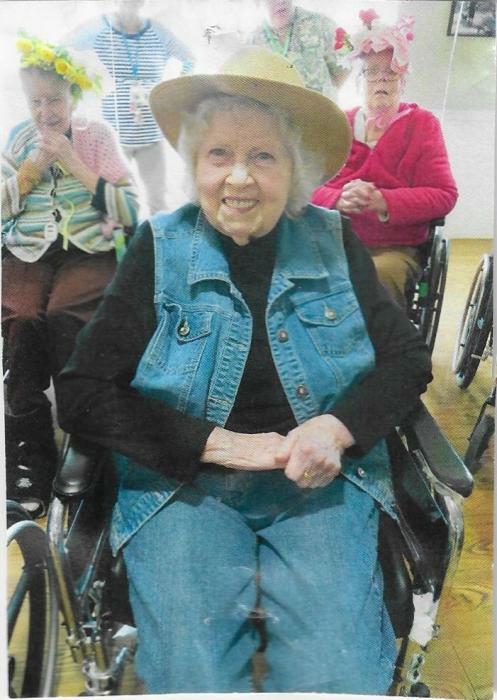 She loved research, piecing together the mysteries of the past, and was an avid member of the Daughters of Pioneers and several local historical societies. Since 1963 she had been a member of the Worldwide Church of God and was also a member of the Cowlitz Indian Tribe. Elizabeth thought it was important to connect to her roots, to history, and to her family. She had a thirst for life and lived hers well. She will be remembered and missed by everyone who ever experienced her light. 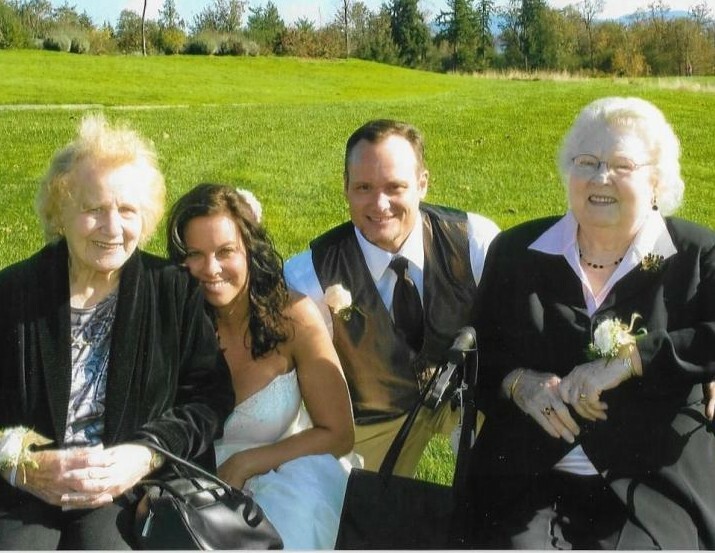 Those left to be her living memory are her daughters; Barbara (Lee) Medley, Alice Harrison, Carol Seholm, and Rachelle Millner; her many loving grandchildren, great-grandchildren, great-great-grandchildren, and one beautiful great-great-great-grandchild. A gathering for those who loved her will be held at 1 pm on Thursday August 30th, 2018 at Weeks’ Dryer Mortuary. She will then rejoin her husband, John, and be buried on Tuesday September 4th, 2018 at Tahoma National Cemetery. Remembrances for Elizabeth should be made to local food banks.